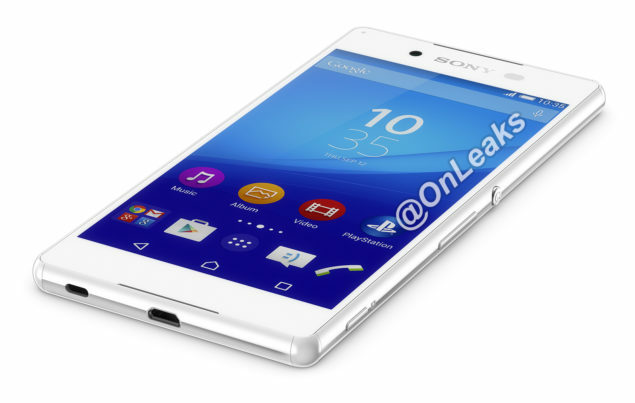 Today sees some more alleged specifications and leaked images of Sony’s upcoming flagship smartphone. As we inch towards the release date, things have started to get a little more serious than before. 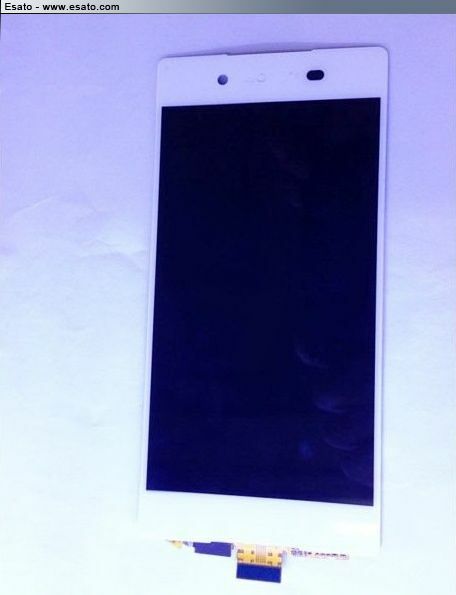 In the latest bit about Sony Xperia Z4, it is being claimed that the upcoming device will sport a 5.2-inch screen with Quad HD resolution based on LCD digitizer images leaked through the supplier. 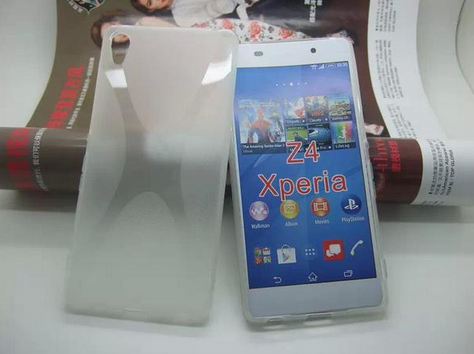 Another leak gives us a glimpse at Sony Xperia Z4 case. 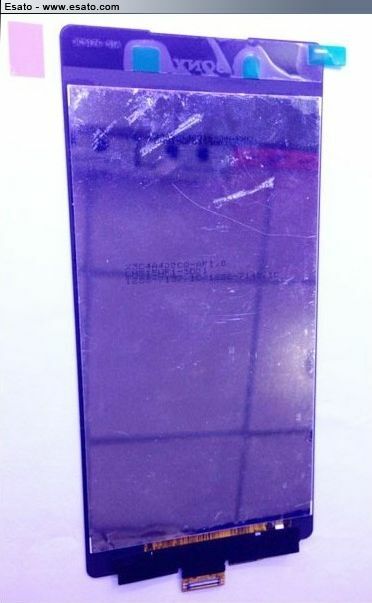 Someone has claimed on Sony’s forum boards that several images that look like Xperia’s LCD digitizer are actually of the Z4. These images have been sourced through an LCD display supplier claiming that Sony will install a 5.2-inch screen with 1440 x 2560 Quad HD resolution display with 565 ppi. 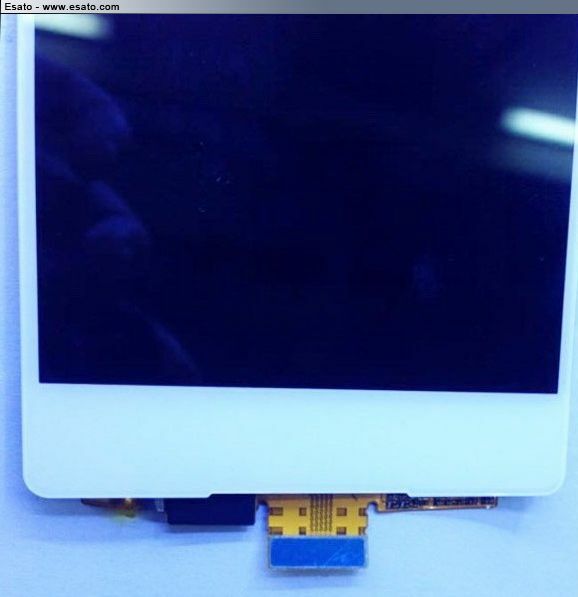 Here are the Sony Xperia Z4 leaked images of the LCD digitizer. Well, that was for the display size and resolution. 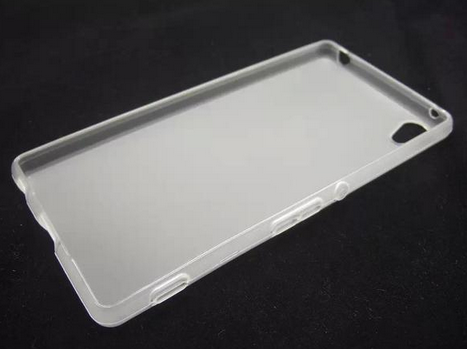 Here are some new shots taken of a Sony Xperia Z4 case – isn’t it a little too early for manufacturing cases? 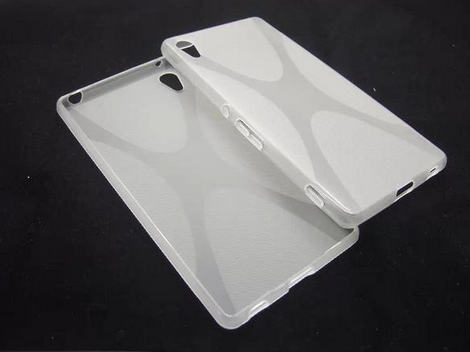 Anyway, these leaked Xperia Z4 case images are shared by @onleaks showing a silicone case designed for the flagship. 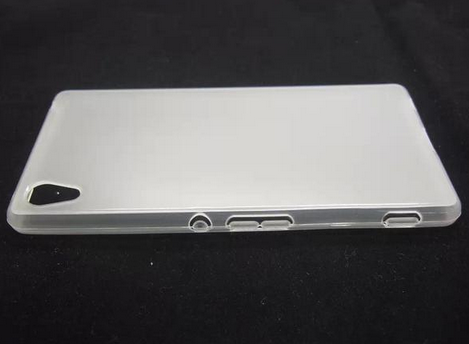 Here are images of this alleged Sony Xperia Z4 case from all the sides.